I hate getting tickets, and this is awesome. That is all. 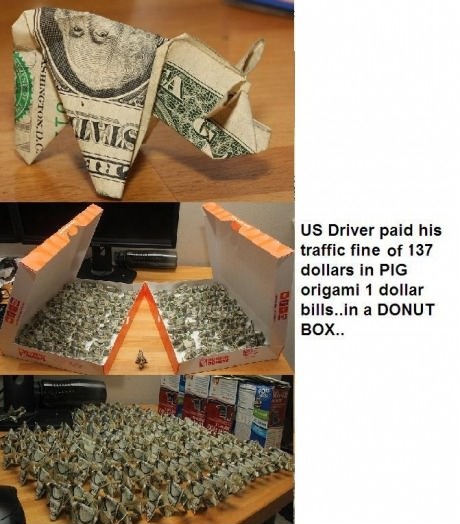 I once paid a parking ticket that especially infuriated me in all pennies and nickels. It cost me as much as the ticket itself to mail it, but it was worth every cent!